Visual stage: its appearance is dark cherry red colour with violet hues in the fine layer. 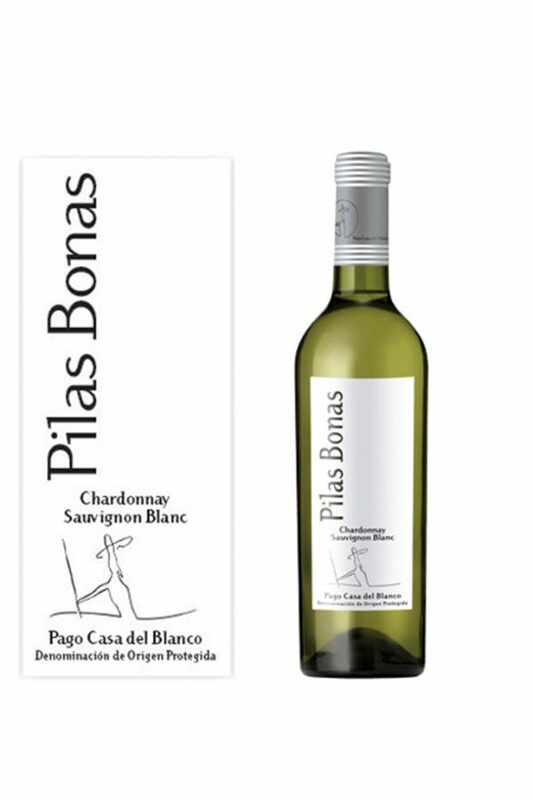 Clean, very bright and with a beautiful colour sequence offers an unctuous and coloured tear. Olfactory stage: shows elegant and intense scents of red berries, with a background of spices and a roasting given by French oak, in a perfect association. 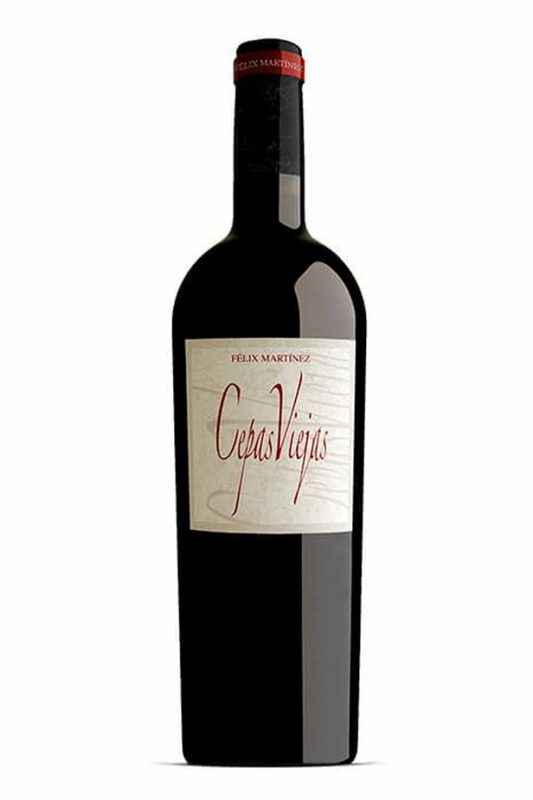 Tasting stage: it presented fleshy, fresh and fruity, with young, lively and sweet tannins which are full in the palate. 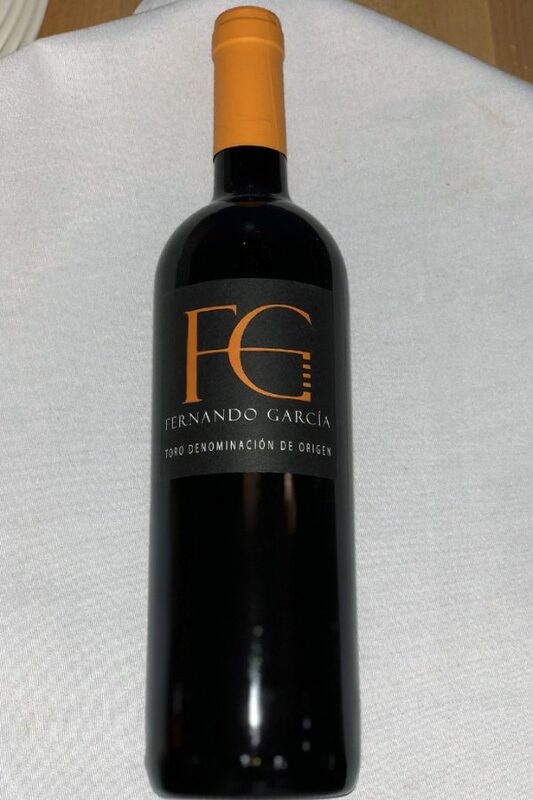 Elegant and large in aftertaste, distinctive features of the harmony between fruits and fine woods. “Should decant, it can have natural sediments”.